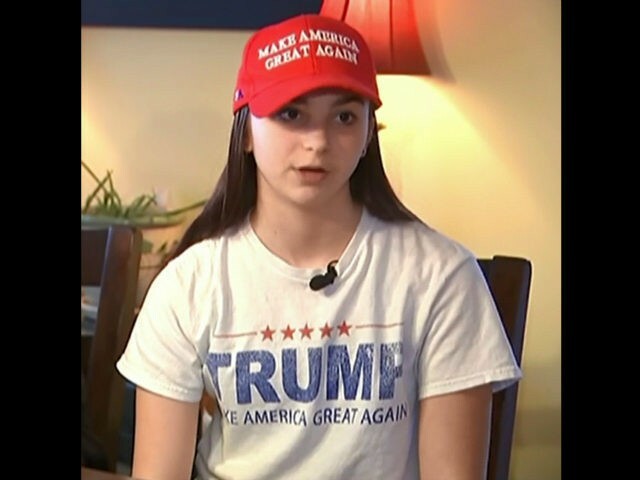 A New Hampshire teen was forced to remove her Donald Trump campaign hat and hide the Trump T-shirt she wore to the school's "America Pride Day" on Monday, reports indicate. Ciretta Mackenzie, a 15-year-old freshman at Epping High School in Epping, New Hampshire, told the media teachers reprimanded her for wearing the "Make America Great Again" hat and Trump T-shirt and that she had to borrow a sweatshirt to wear all day to hide her shirt. "It's just a shirt, and it only says 'Trump: Make America Great Again.' It doesn't say anything like 'build a wall,' so I don't get how it could be offensive, how it could be disrespectful," Mackenzie said, according to Fox News. The teen stated that the school principal said the Trump regalia violated the school's dress code, but a review of the dress code does not seem to clearly prohibit the Trump wear. "If it said no political gear, I could understand why it was dress code, but it didn't say that, so I feel like I'm obligated to have my own opinion and other people can have theirs," McKenzie said of the published dress code. "We don't have to agree, that fine." "When the investigation has been completed, we will take steps to remedy this situation for all parties involved and ensure that this type of situation never happens again in any Epping school, "McKenney said, according to the Union Leader. The ACLU also spoke up for the student's right to wear the Trump items. "We are deeply concerned about the actions of Epping High School in censoring this peaceful political speech in support of the President. T-shirts - as well as hats, buttons, and other wearable items - are a common way for students to express their views on everything from political races to social issues. Unfortunately, schools have a long history of trying to censor this form of peaceful expression. 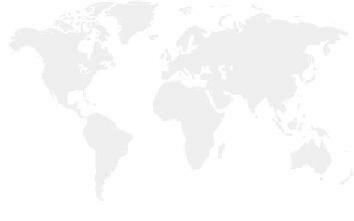 Public schools should create an environment where the free exchange of ideas is fostered, not silenced," the group said in a statement.